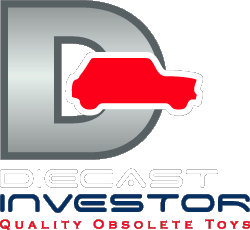 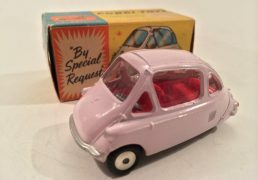 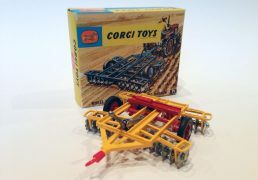 SKU: 05052018001. 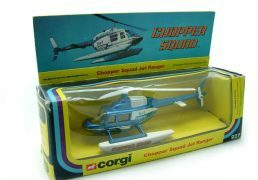 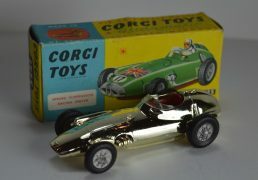 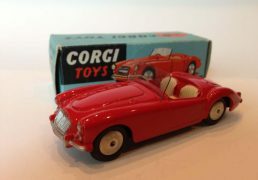 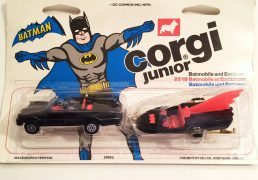 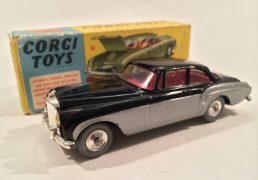 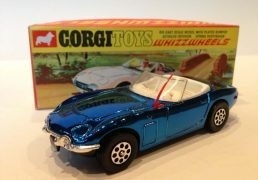 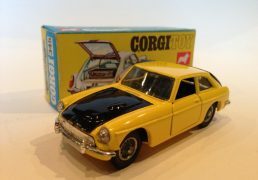 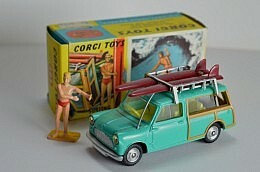 Categories: Agricultral Models, Corgi. 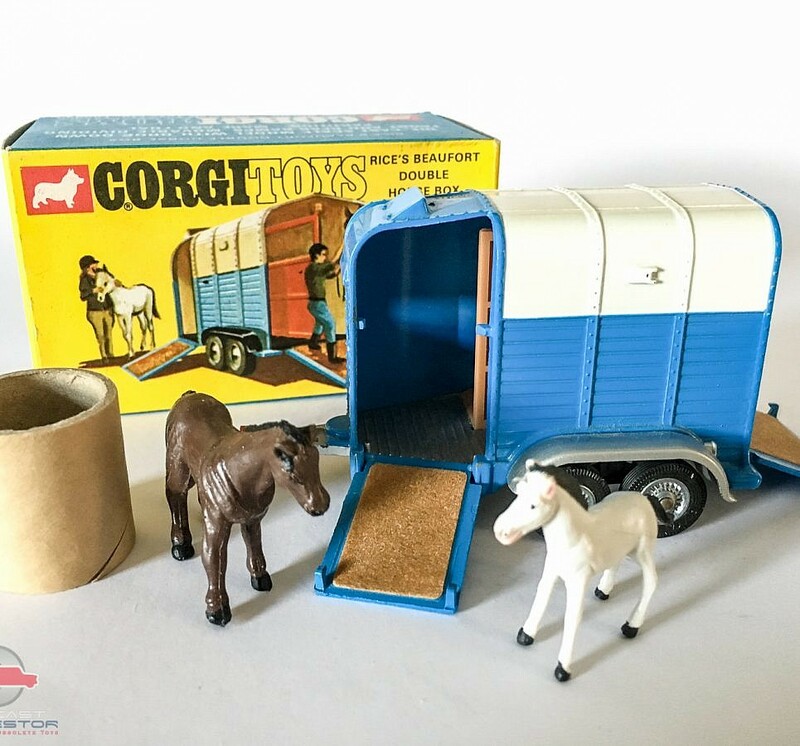 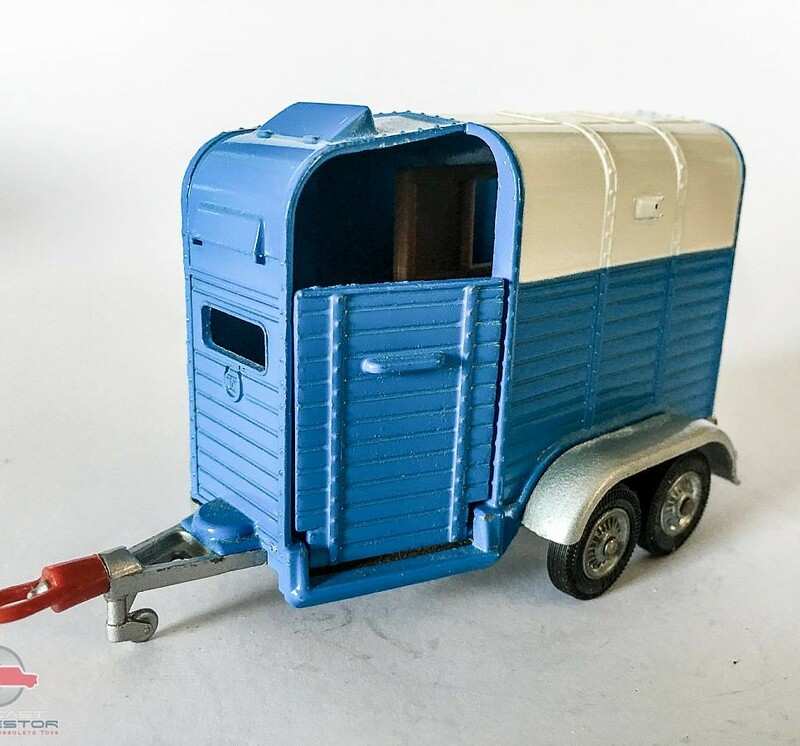 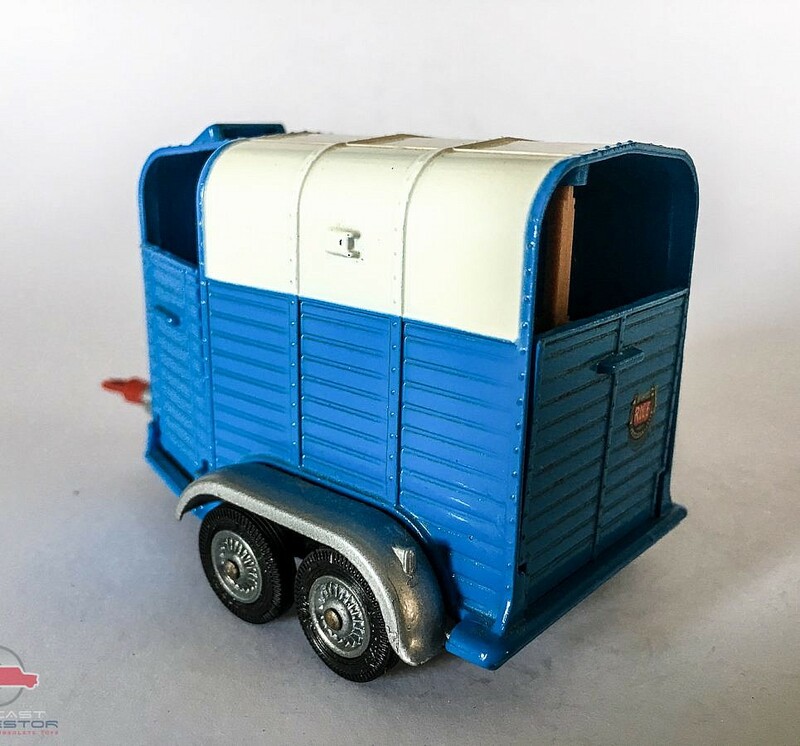 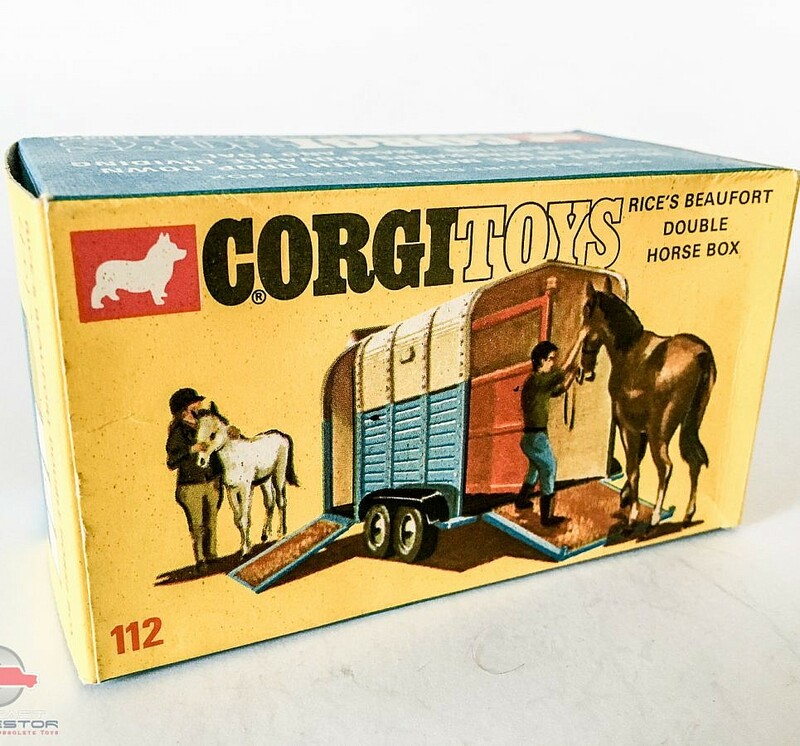 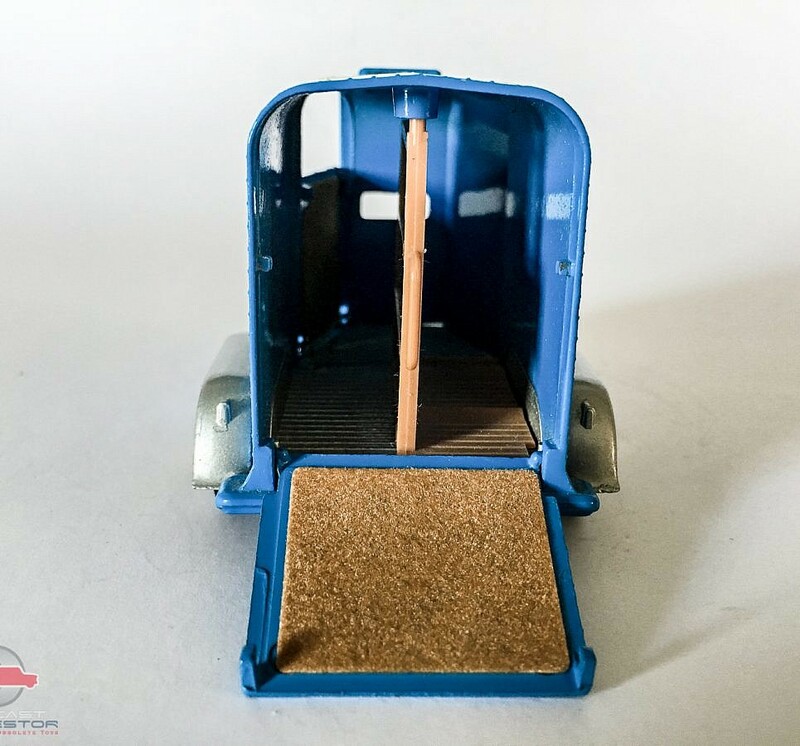 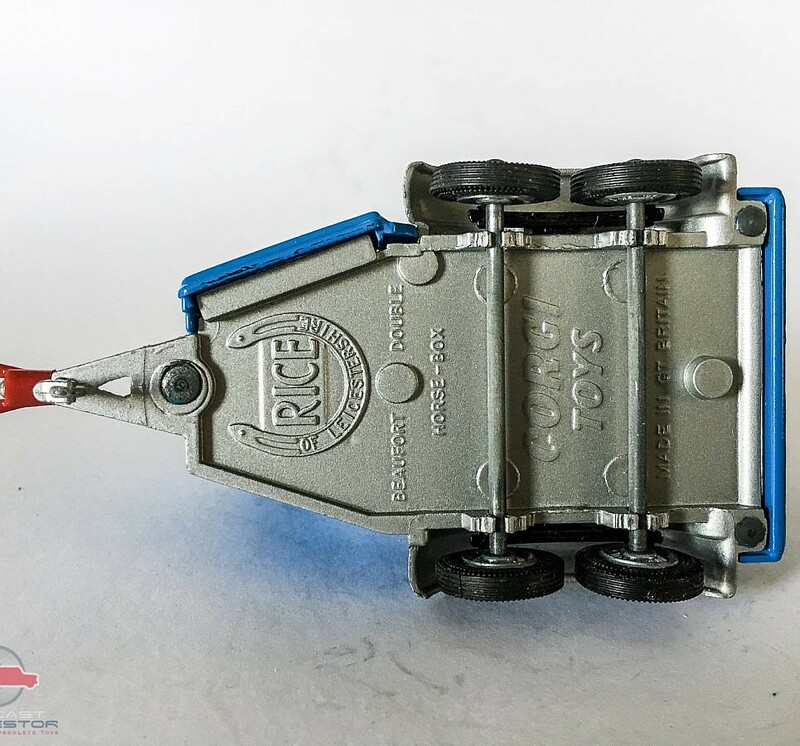 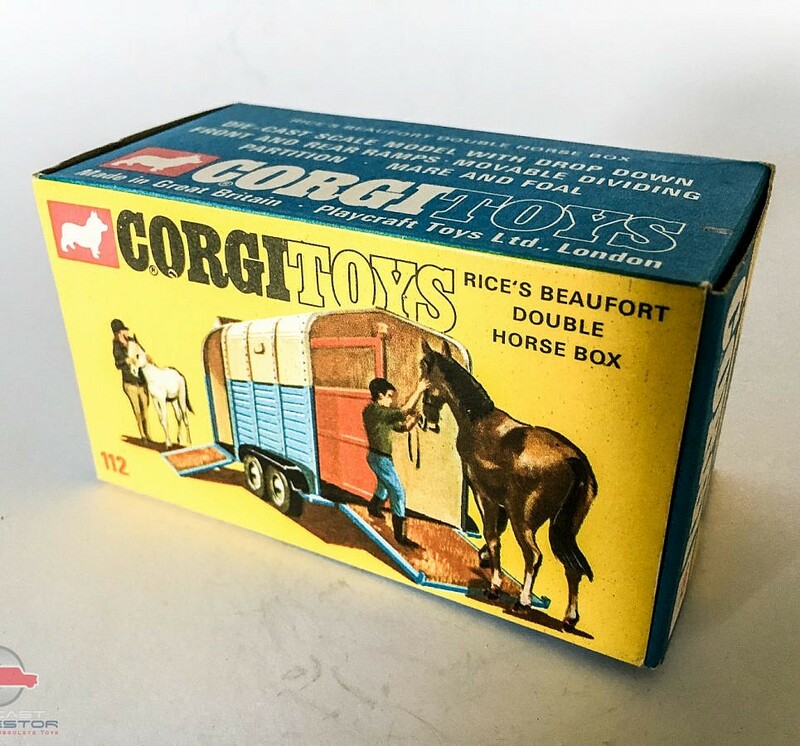 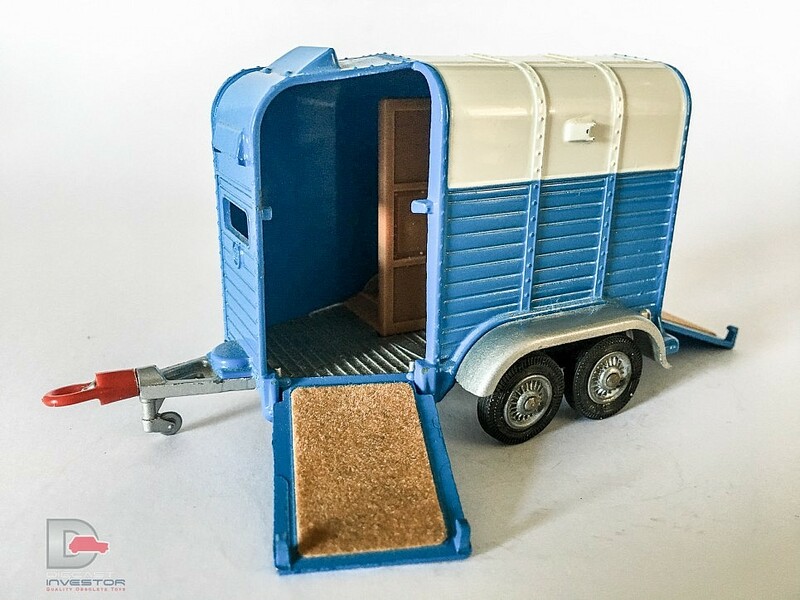 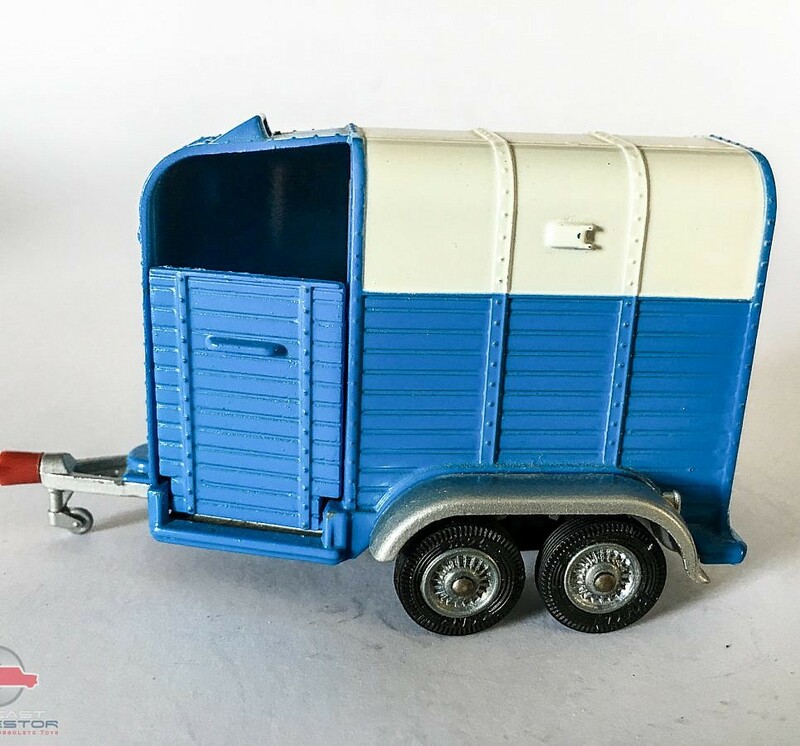 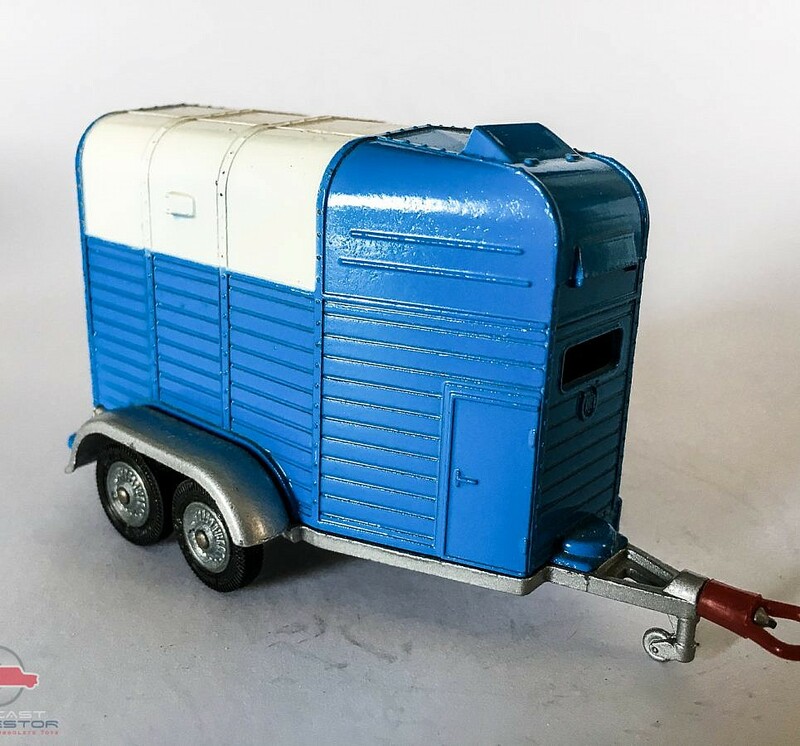 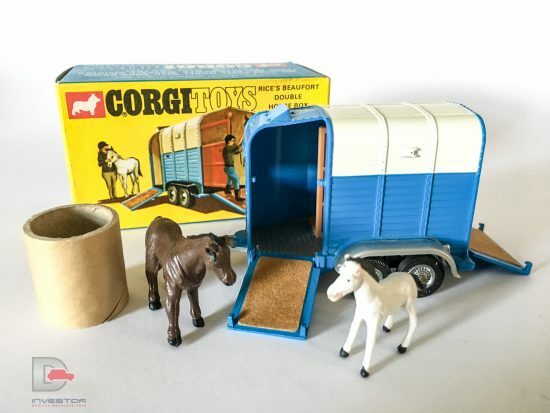 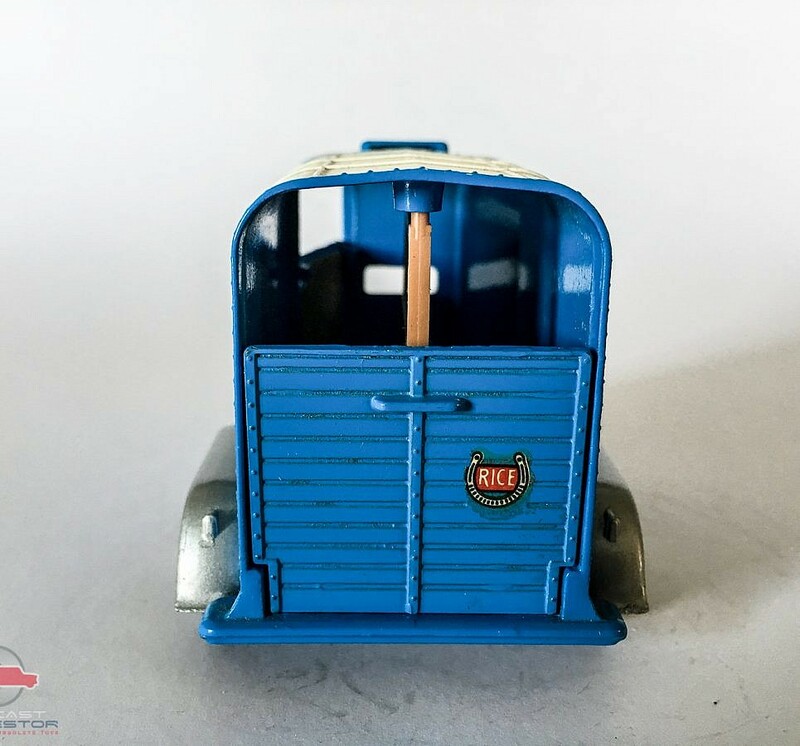 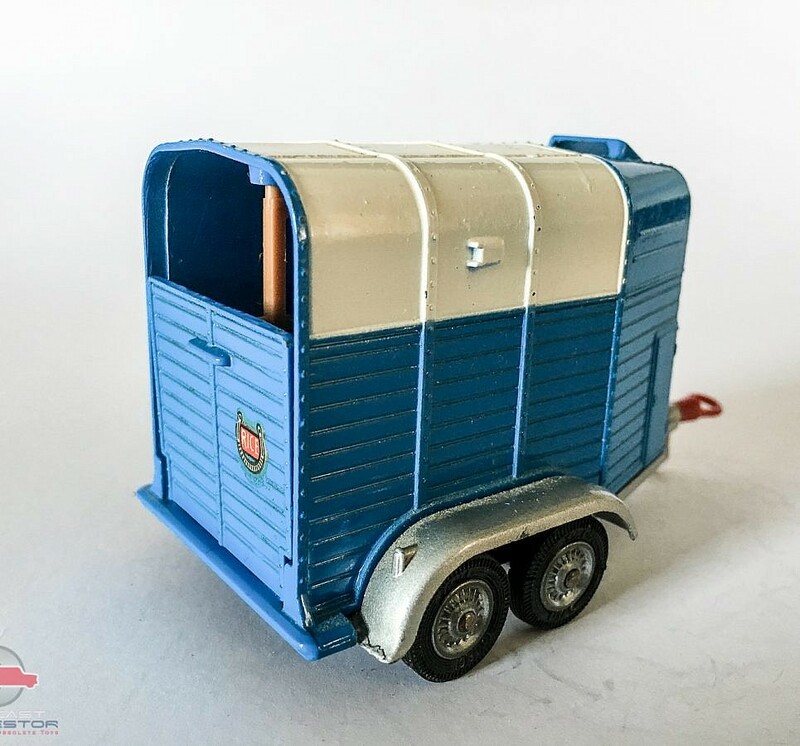 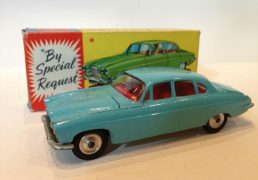 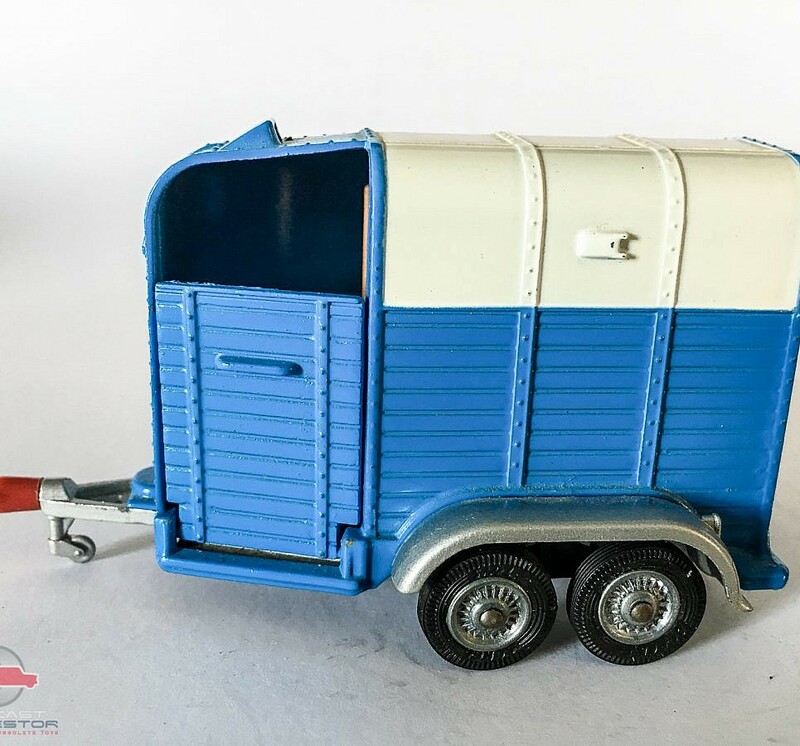 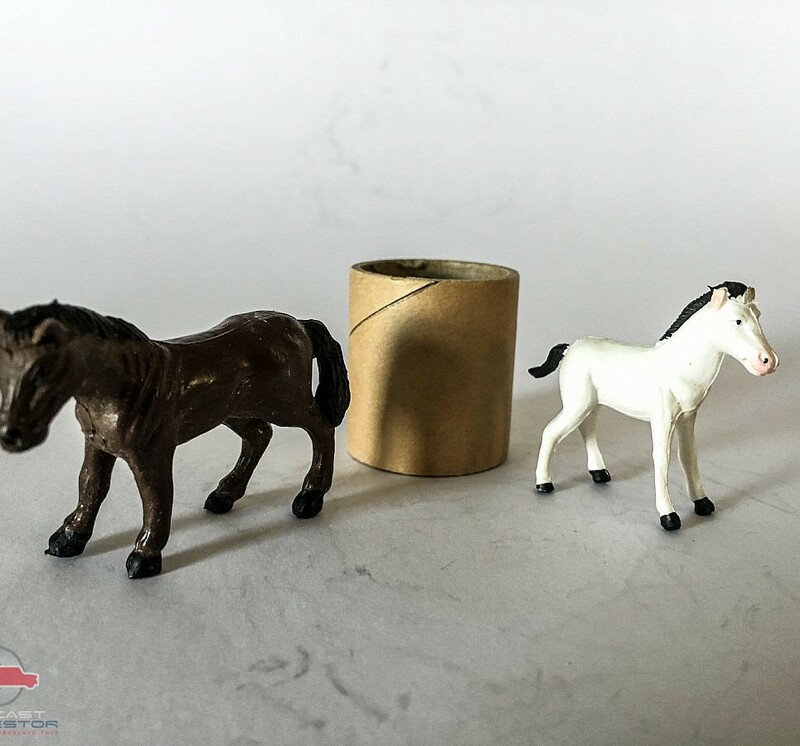 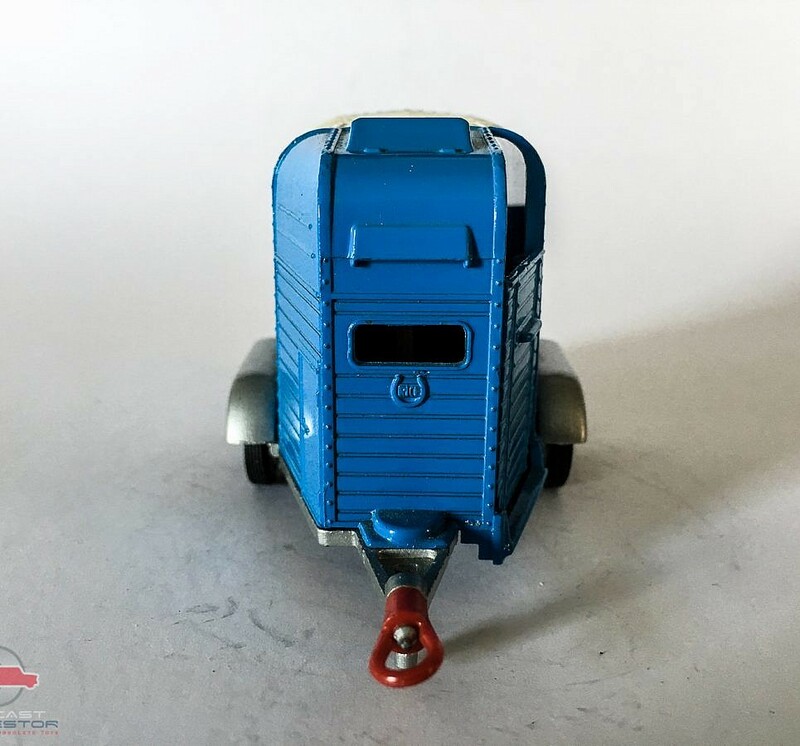 Corgi No.112 Rice’s Beaufort Double Horsebox – blue, white roof, silver chassis, cast hubs, horse and pony. 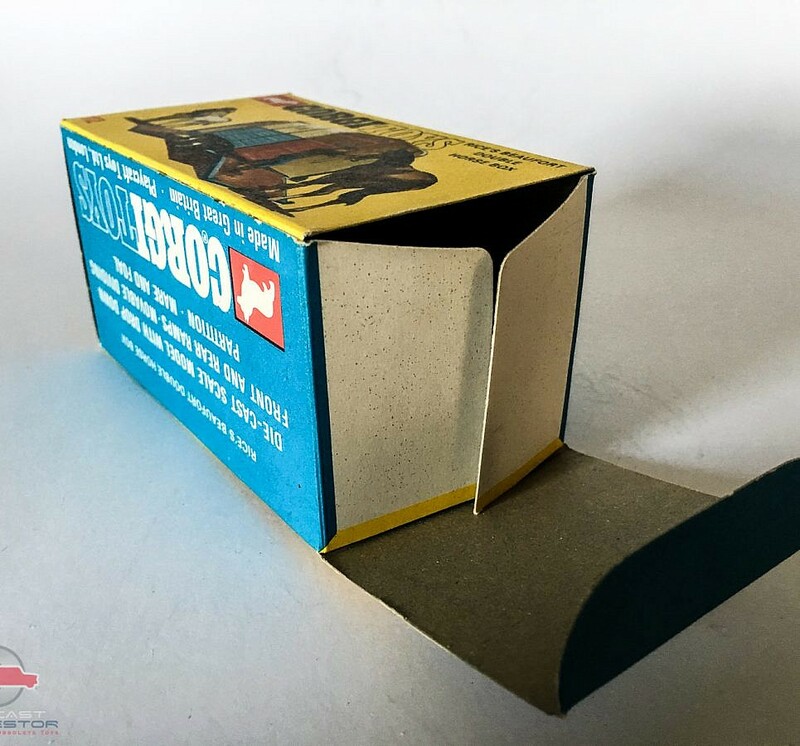 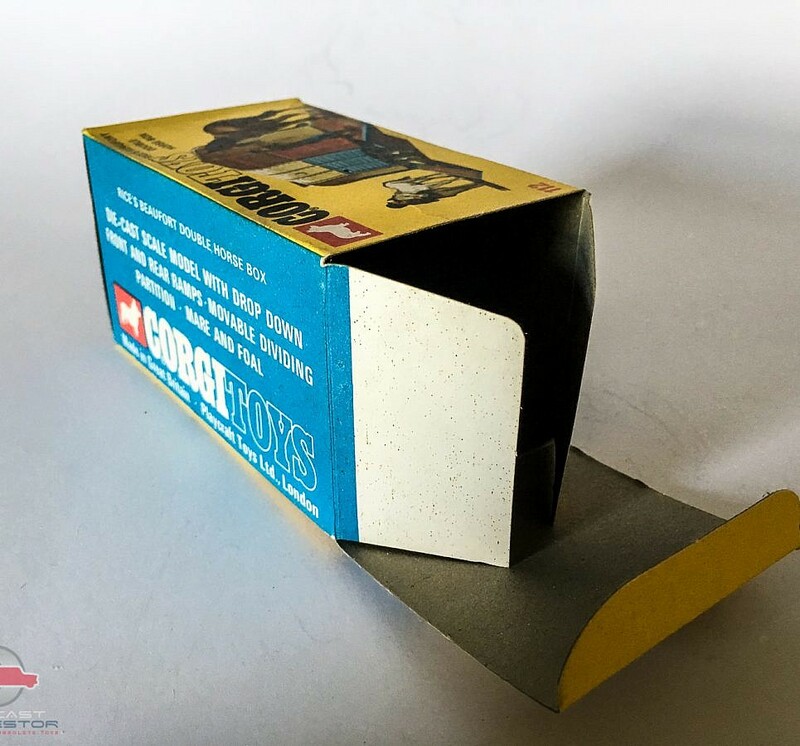 Pristine in near mint blue and yellow all card box complete with inner card packing.